Many people discover that they have a termite infestation in the summer, as that is the most popular time of year for home and business renovations. This leads some people to believe that termites become dormant or ‘die off’ in the winter, but this is a myth. As long as they have a warm environment and lots of wood to eat, they’ll survive. In some cases, termites may burrow deeper into the wood to stay warm. Consequently, you can’t ignore termites, you need to take action. 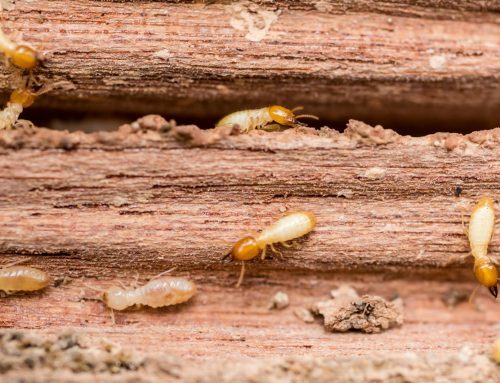 If you suspect that you have a termite problem, but haven’t yet seen any bugs, there are a few signs you should watch out for. First, you may actually be able to hear the termites. If you put your ear to a piece of wood and hear a soft clicking sound, that might be bugs! If you tap on wood and it sounds hollow, termites have eaten away the inside. You might also see their droppings, which look like small piles of pepper. There are also other types of damage to your home that may indicate termites. 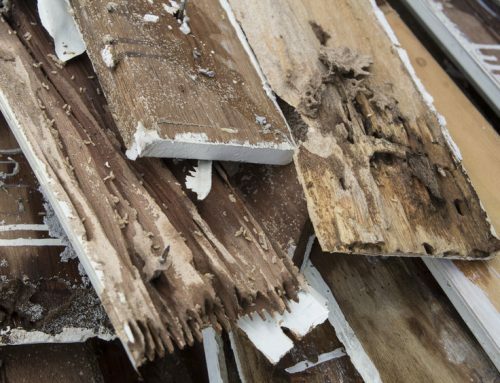 Look for windows and doors that stick, peeling paint, tiny holes in your drywall and crumbling wood. If you’re not sure if you have termites, speak to an exterminator to find out more. You may discover DIY techniques of ridding your building of termites. Unfortunately, using vinegar or boric acid to kill them is not always reliable. You may accidentally leave some termites alive, ensuring an inevitable return of the infestation. The only way to be sure you’re rid of termites is to work with a professional exterminator, who will know exactly how to deal with your termite problem. 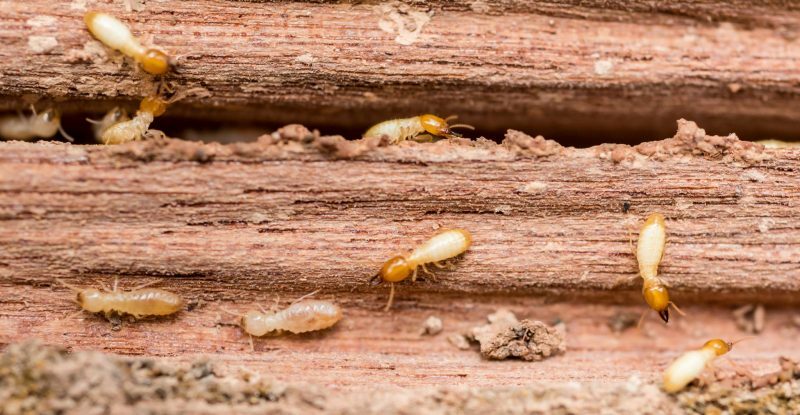 If you’re worried about a termite infestation in your home and want to find out about exterminators in Carroll County, get in touch with Raven Termite and Pest Control to discuss your options. 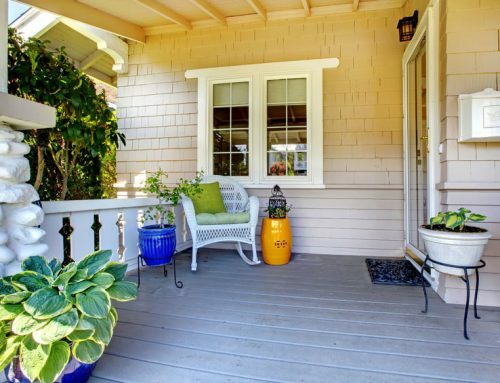 We are knowledgeable about all kinds of pests, including termites. We offer a range of services from yearly or quarterly termite inspections to eco-friendly termite treatments. Contact us today to consult with our experts.